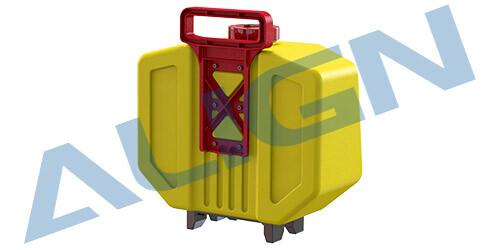 •Chemical containers utilize a quick release and lock in place design. 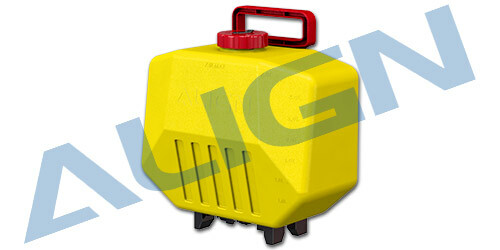 In as little as 5 seconds containers can be changed. 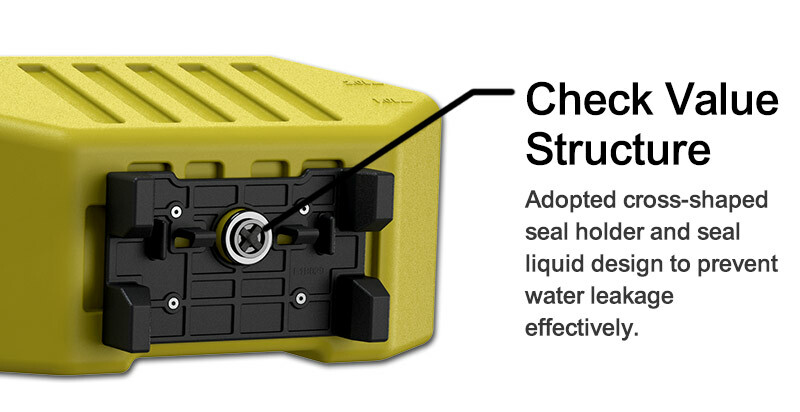 This snap and lock feature is convenient, safe, fast, and reduces the operator’s contact with chemicals.